Now that I have four adorable fluffy cats at home, I need to get them all on great pet forums available, aside from Catster of course. Pet forums make for a great source of play for pets whilst supplying owners like me on almost everything you need to know about handling, raising, caring for and basically owning a pet. Being a pet owner is no easy feat. Aside from ensuring your pets receive all the love and attention you can provide, it is also vital for you to understand the proper way to feed, care and raise your pets so they can enjoy a long, healthy and happy life. Avoid pet boredom at home too, especially for indoor pets like mine. That's why B and I are constantly on the prowl; searching for cool new cat toys to keep our kids happy and busy! Pet forums are also a great way to make new pet friends for both owner and pet. I can’t tell you the amount of cool friends I've made while surfing pet forums online. Plus, there are always plenty of adorable pet photos to go around; those that will definitely make you go awwww. 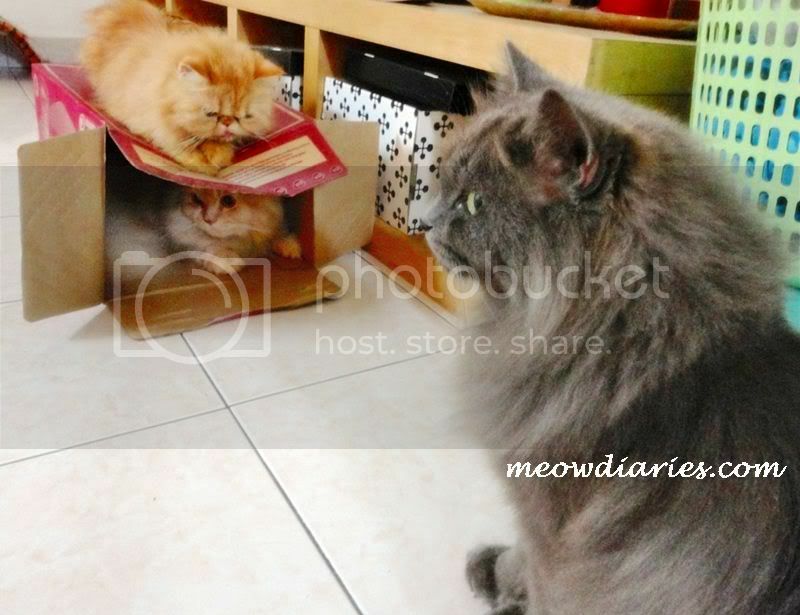 Speaking of pets that make you go awwww, Chubbster, Benji and Phoebe are already happily enjoying the many fun and games available on the pet forums they’re members of but Pablo, the latest addition to our cat family is still out of the loop. Poor Pablo. I really need to get him on board along with the other three and this I hope to do soon. 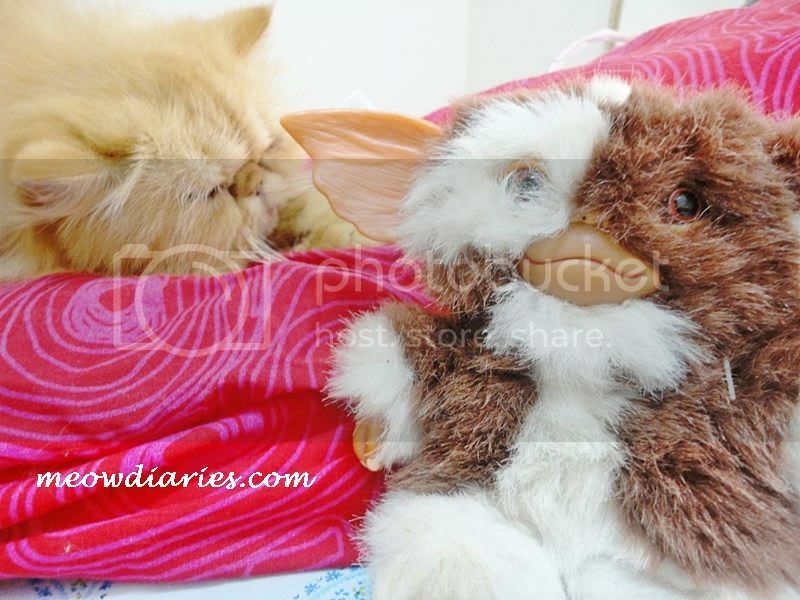 For now, I am posting some adorable photos of my fluffies, which I will post on Catster and other pet forums later. I have so many photos of my cats I swear the CAT folder is taking up the biggest chunk of space on my hard drive. Enjoy! 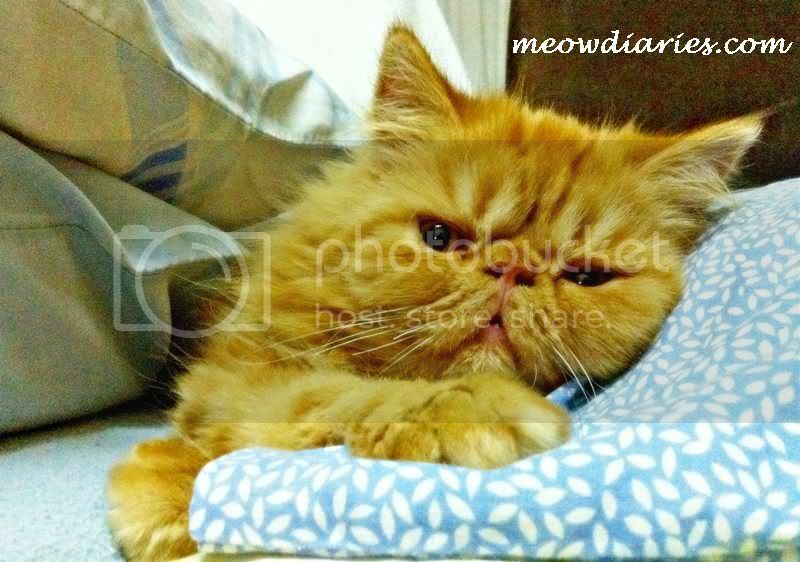 Aww so cute lah the Kitties.. ya me also got so many kitty picture...overflowing folder..lol! !